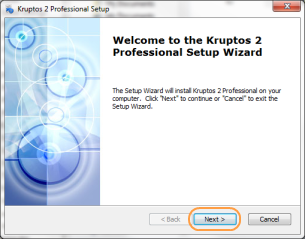 Your copy of Kruptos 2 Professional should now be fully activated. 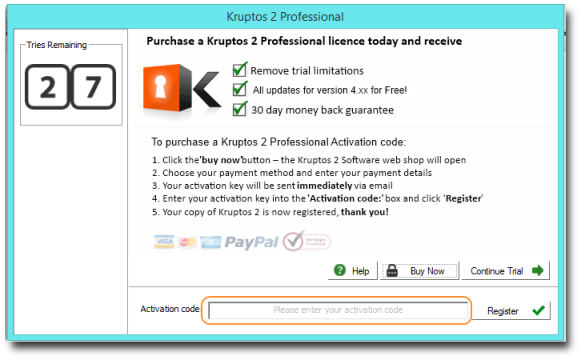 Why doesn’t my licence key work? 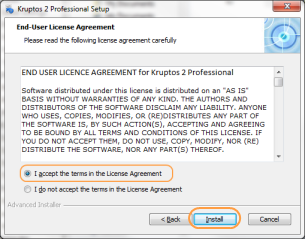 To ensure you have the correct version of the software installed, please check the About window. 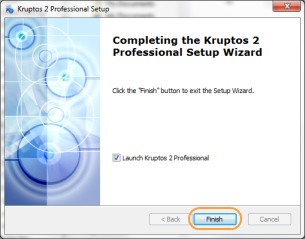 You can download the latest version of Kruptos 2 Professional from here.